formidable collection of impressionist paintings." 2016 marks the centennial celebration of the National Park Service, a vital arm of the Federal Government that is charged with not only preserving over 84-million acres of land but keeping them available and accessible for the public's enjoyment. These beautiful lands have provided vital inspiration to artists and adventurers as far back as the history books can see. 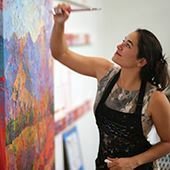 The St. George Art Museum, located in southern Utah's gateway to the National Parks, has organized a year-long series of exhibitions honoring the centennial. 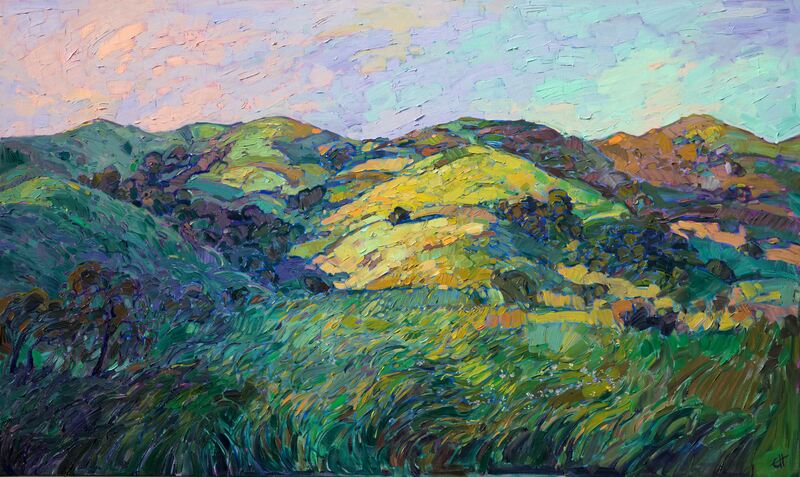 This series of exhibitions is entitled UNITING AMERICA: 100 Years on Common Ground, and the year kicked off with the January-to-May exhibition, Erin Hanson's Painted Parks. 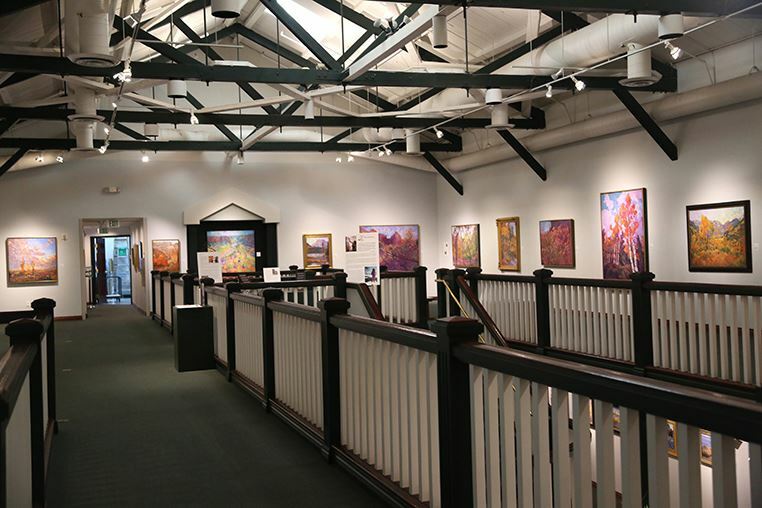 Painted Parks took over the Mezzanine Gallery of the St. George Art Museum, a structurally striking 1930's building that once functioned as a beet factory. When Hanson was first contacted by the museum to be a part of the exhibition two years ago, the adventure began. 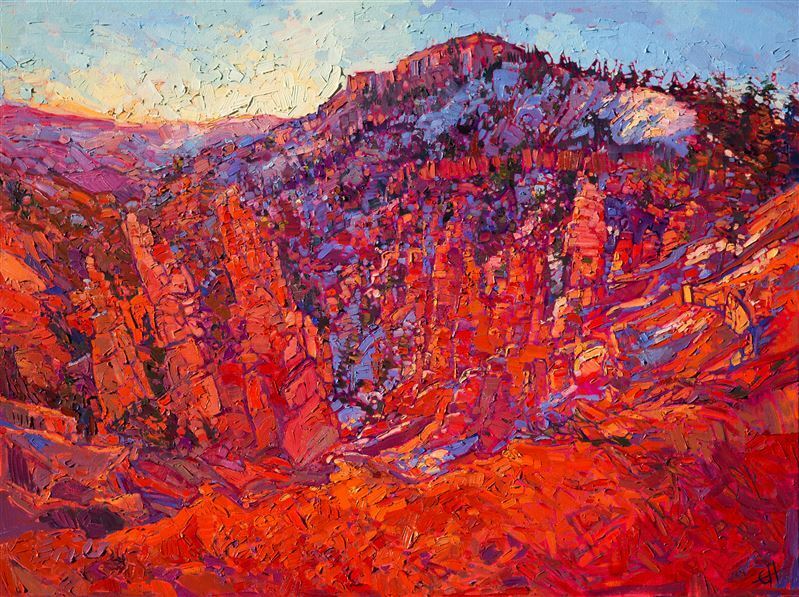 Erin Hanson, a life-long hiker, backpacker and rock climber, began re-exploring the western National Parks, gathering artistic inspiration from parks such as Zion National Park, Cedar Breaks, Monument Valley, Bryce Canyon, Arches, the Oregon Cascades and Joshua Tree, to name a few. The resulting collection of 38 original oil paintings was at last unveiled on January 16th, 2016. As visitors moved through the large exhibition space, they were transported, moved from an era of cement and metal to a world of sprawling mountain tops, sun-kissed plains and tangerine skies. By the end of the exhibition four months later, the entire collection had sold out. 10% of proceeds from the exhibition are being donated to Zion National Park, only an hour from St. George, Utah. and around the world, who love Zion National Park. 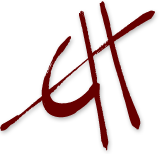 many art initiatives, and help continue the legacy of telling the canyon's story throughthe work of great painters." giving it an almost fish-eye distortion accompanied by slight vertigo. while dangling from a sandstone cliff. "